That said, please find answers to some of our most frequently asked questions below. A: Great question. And the answer is up to you. When you work with Home Offer KC, you get the best of both worlds. We will make you a great cash offer and pay you directly. Not make you wait around while we find a buyer. And if you decide you’d rather list, we can help you with that too! We are licensed agents who understand the Kansas City Area market, and who can help you sell the way that works for you! A: Our offers are below market value and we are very open and transparent about who we build our offers. 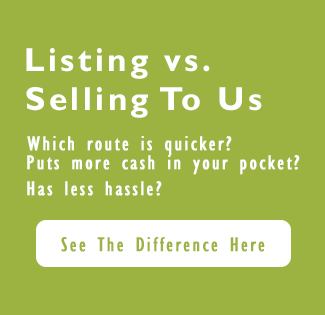 When you sell to us directly, you won’t have to pay out a commission or pay any closing costs. There aren’t any costs for repairs or upgrades, we buy as is. Plus, a fast sale will save you money on bills, insurance, and taxes. Once we buy the home, we will then spend money to upgrade and repair the home. Costs that you would have likely faced if you were to list. When you work out all the numbers, there is no right or wrong. Each situation is different, and we want to help you make the decision that is best for you! [DOWNLOAD our free guide that walks you through the Pros and Cons (plus the cost and timeline) of selling your house directly vs. selling on the MLS. A: Our process is simple. We look at the location of the home, and what houses are doing in that particular neighborhood. We factor in repairs and the overall condition of the home. We work the numbers until we come up with a fair price that works for both us and you! We believe the best deals are made when both parties walk away happy. A: Not when you sell directly. In addition, a direct sale results in zero fees or closing costs. 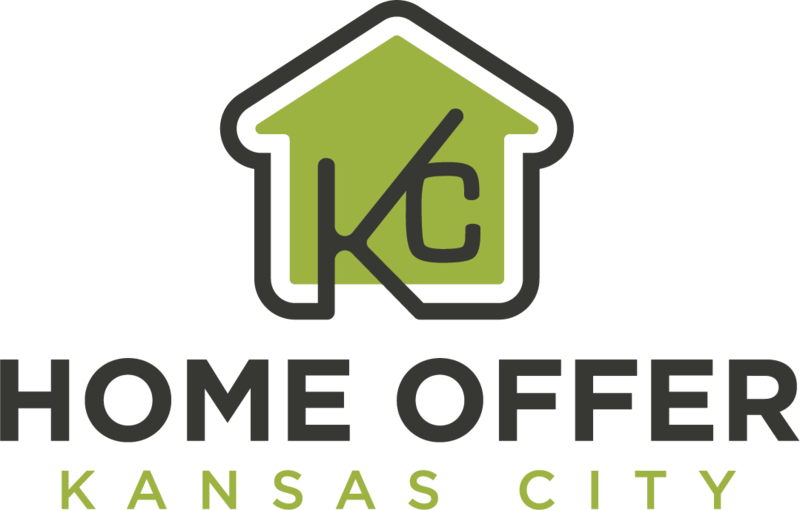 We take care of all that when you sell your property to Home Offer KC. If you choose to list, standard commission rates apply. Q: What are the main differences between selling to you directly or listing? A: A direct sale guarantees a sale price and a closing date from day 1. Listing might result is a higher final sale price, however, you will be gambling with the closing date and there is no guarantee you will get your asking price. A cash offer can be the solution many people are looking for. A: None. We will simply evaluate your property and run some numbers with you. We want you to make the most well-informed decision possible. The choice to sell is completely up to you. In addition, there is never any hassle. We are not into high-pressure sales. We want you to do what makes the most sense…. point blank.